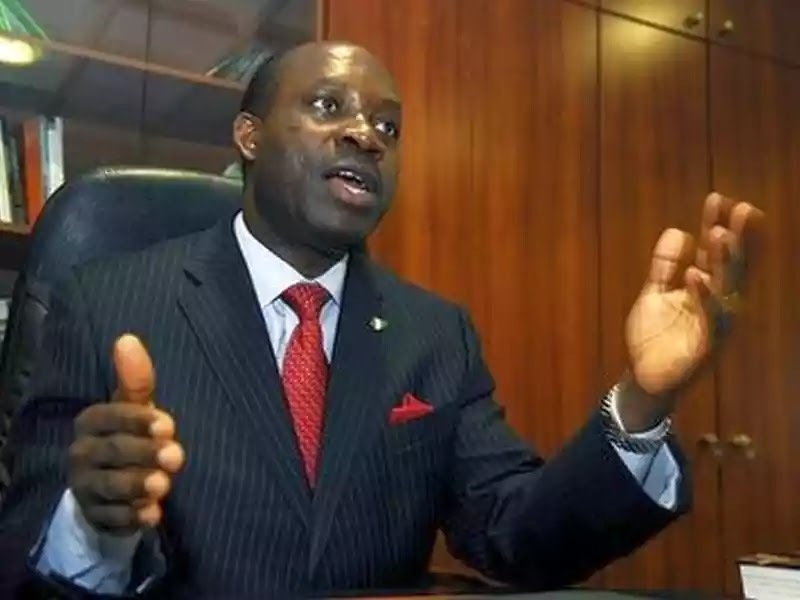 The former Central Bank Governor, Prof. Charles Chukwuma Soludo has accused President Muhammad Buhari of not bringing anything new to former budgets created by Goodluck Jonathan and his economic team. “The present budget is a carbon copy of the one by Jonathan’s government.” He added that defeating old bad ideas could be better that initiating new ones. He said this while speaking at the 13th Daily Trust Dialogue in Abuja on Thursday, The Herald reports. the floor of the National Assembly in order to replace it with a watered down version that sought to replace the many “old bad ideas”.